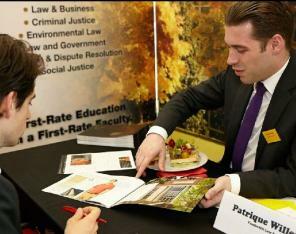 Join GGU Law as we highlight our amazing intellectual property, privacy, & technology programs! Throughout the week, we'll feature some of what makes GGU Law's IP program one of the most comprehensive in the country! - Find Your LL.M. 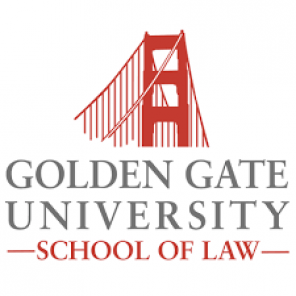 Join GGU Law as we highlight our amazing intellectual property, privacy, & technology programs! Throughout the week, we'll feature some of what makes GGU Law's IP program one of the most comprehensive in the country! The week will culminate in the McCarthy Institute Symposium 2019 at NYU- an annual conference where GGU Law partners with New York University to talk about the latest in IP law with some of the world's leading minds in the field!